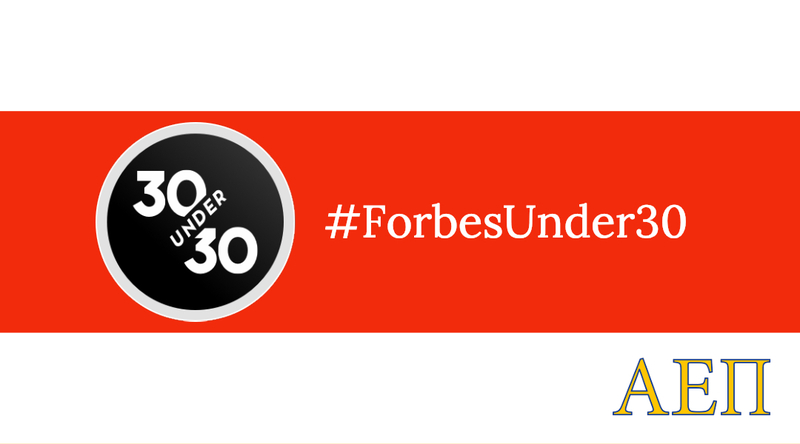 The lauded Forbes 30 under 30 list has been released for 2019 with no fewer than six brothers noted for trailblazing in their respective industries. As Forbes calls them: “bold risk-takers putting a new twist on the old tools of the trade”. We couldn’t have said it better ourselves. Mazel Tov to the brothers listed below!